UN - An independent United Nations human rights expert has called on the world body’s Member States and international sports federations “to harness the unique potential of sports” in the global fight against racism, urging them to promote an overall message of equality. 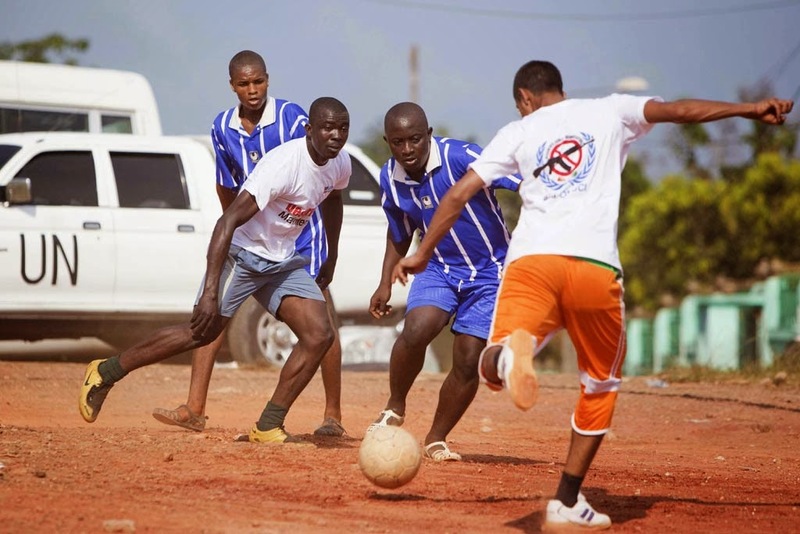 “Sports have demystified racial superiority discourses, making them an important and practical instrument for combating racism,” the UN Special Rapporteur on racism, Mutuma Ruteere, told the UN General Assembly body dealing with social, humanitarian and cultural issues (Third Committee) yesterday during the presentation of his latest report . “Regrettably, modern sports continue to be afflicted by incidents and patterns of racial violence, racial insults and racial intolerance on the field, as well as inside and outside arenas,” the Special Rapporteur observed. In addition to the burden of ingrained prejudice, Mr. Ruteere explained that wealth inequality also contributed to the lack of racial and ethnic diversity in a range of sports and athletic activities that have been historically known as being “white” or “elite,” such as cycling, tennis, golf, equestrian events and swimming.